St. Anthony's Catholic Church is located in Lancaster, PA. 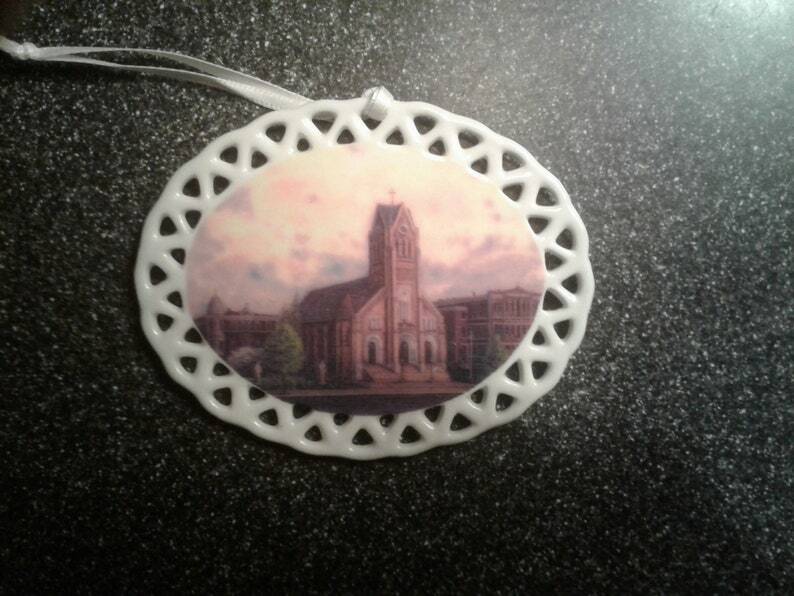 This porcelain ornament is 3" x 3.5" and is quite beautiful. 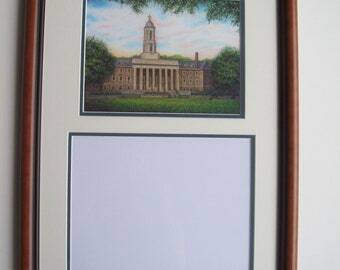 To see more, visit the artist's bed and breakfast located in Columbia, PA.